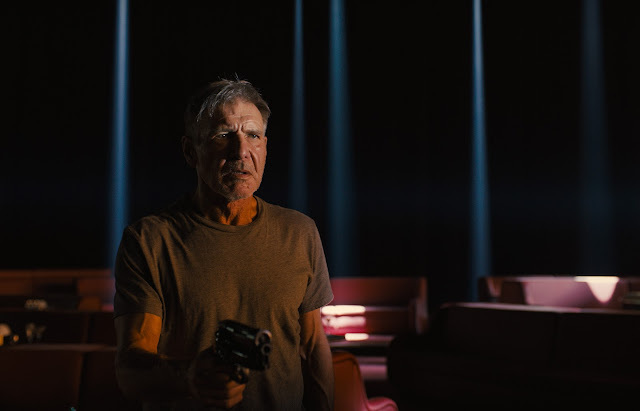 Harrison Ford, who turned Blade Runner’s Rick Deckard into one of his most indelible onscreen portraits now reprises the role in Columbia Pictures' futuristic action-thriller Blade Runner 2049. The highly awaited follow-up to Ridley Scott's 1980s original classic, Blade Runner 2049 is directed by Academy Award-nominee Denis Villeneuve (Prisoners, Sicario, Arrival). 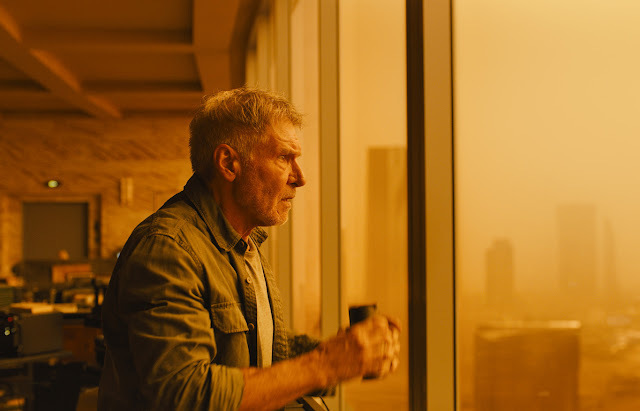 Opening in Philippine cinemas and IMAX on Friday, October 6, Blade Runner 2049 is distributed by Columbia Pictures, local office of Sony Pictures Releasing International.